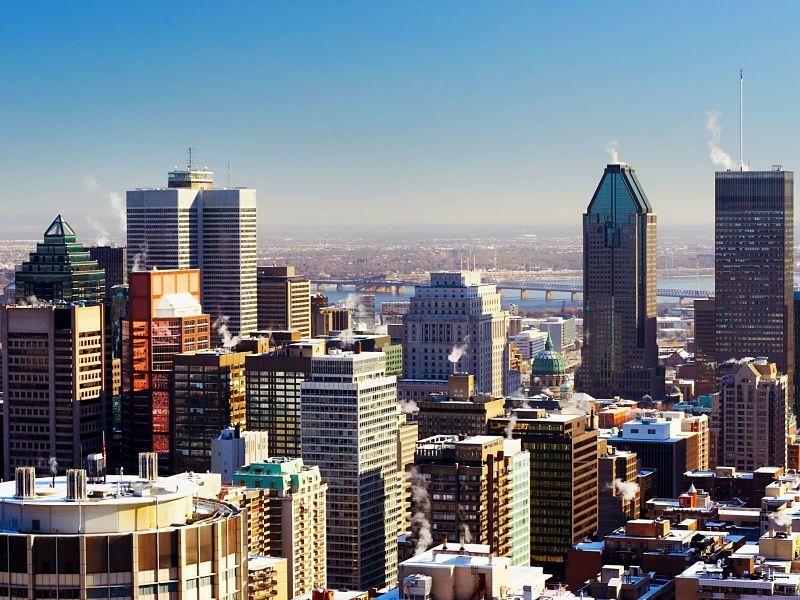 The Montreal Exchange (MX) is looking for candidates to serve on committees that carry out its disciplinary hearings, the derivative exchange subsidiary of TMX Group Ltd. announced Tuesday. The MX is recognized by the Autorité des marchés financiers as an exchange and a self-regulatory organization. The MX regulatory division seeks applicants to join its roster of people that are eligible to sit on disciplinary committees, which hear complaints of alleged rule violations and consider enforcement settlements. The three-person committees consist of independent members and industry personnel — including directors, officers or partners of industry firms, and retired securities industry personnel). Committee members are named by the chief legal officer of the MX. Applications to serve are due by March 1.